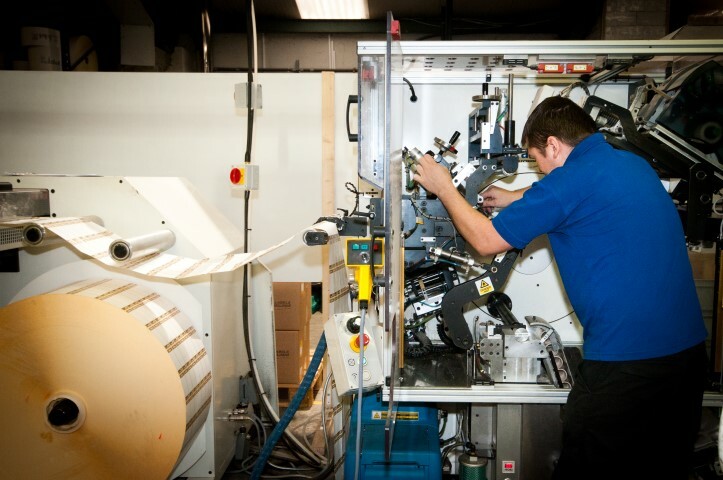 MLS Labelling and Printing Systems We provide the widest selection of labels available in Ireland and deal with small, medium and large multinationals. Visit MLS Labels & Printers at the BWG Trade Show, 10th June 2015, Dublin Convention Centre. We have been dealing with MLS labels for 7 years now and have thermal printers from them to print each day what is required for our pre pack meats and vegetables along with special offer labels throughout our store. They designed and produced our bespoke printed labels after consulting with us to see exactly what we were looking for to establish our brand and help increase sales at the same time. Our area rep calls out regularly to meet myself and discuss new labels required for our different departments. I find MLS a great company to deal with, that work with us closely to keep up with buyer demands and can say they are very reliable as well as being competitive for labels and printing systems. “The Project enabled us to employ a Technical Manager to develop innovative Labelling Solutions to meet our customer needs. This also helps the company expand into different markets as differentiation can be achieved by software capability and ease of use”.